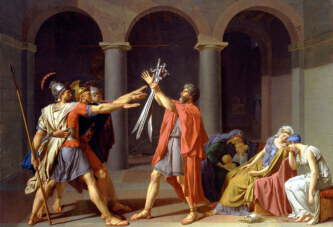 Pallas was discovered at the time when Napoleon was at the peak of his power. The asteroid Pallas, one of the largest in the Solar System, was discovered on this date in 1802. 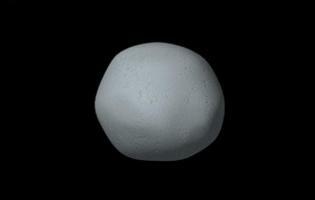 The diameter of Pallas is 544 km (approximately like the distance from New York to Toronto). The asteroid was discovered by Heinrich W. M. Olbers, a German astronomer from Bremen, a contemporary of Mozart and Robespierre. Pallas was named after the Greek goddess Athena Pallas. The chemical element Palladium (Pd) was named after the asteroid Pallas since it was discovered only two years after it.